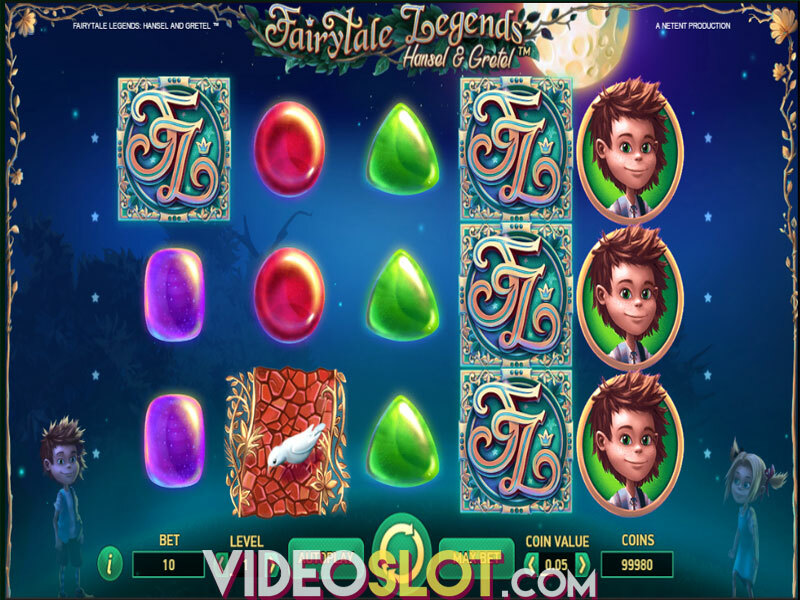 Secrets of Atlantis is one of the exciting video slot games from Net Entertainment and with this game, players will have many paylines in play and will enjoy various betting options. The game is based on the lost city of Atlantis and uses remarkable graphics and animations to provide a thrilling gambling experience for all players. 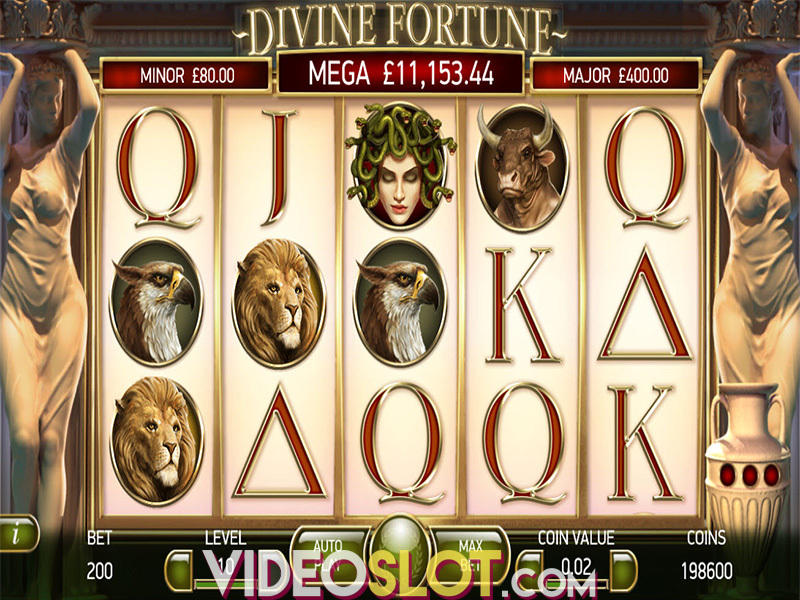 This video slot can be played in a free version or for real money and is available on desktops and mobile devices. Even though this game uses 40 paylines, players will be pleased to learn that they will only have to bet 20 credits to enjoy all ways to win. The game supports wages that can be as low as $0.20 per spin or as high as $200 per spin, so it is a great game for low, mid and high rollers. There is also an auto play feature that provides for fast playing as players can select how many spins to play automatically at the same bet amount. 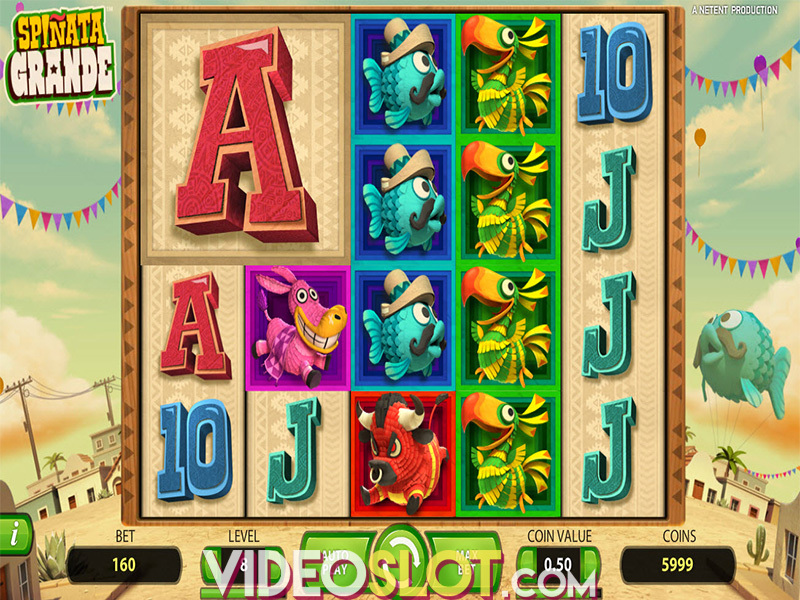 The game offers a soothing feeling and with a Greek theme, players will be drawn to the game for the visual appeal as well as the bonus features. The reels will contain thematic symbols that include turtles, gems, creatures of the sea, crabs and more. There is also the clam, which will represent the highest paying icon, offering a 400 coins payout when five appear on a payline. The game offers a unique Highlight feature, where icons that appear in the middle three reels can become highlighted. When this happens on all three reels, the game offers a Colossal Re-Spin, where the symbols will become one reel with Colossal symbols. There is also the Nudge Wild feature, where the wild mermaid will appear on the reels and be nudged up or down to offer a full reel of wilds. This game does not have the traditional free spin round, but the two bonus features that are in play will definitely offer great chances to collect rewards. This great NetEnt game is loaded with ways to win and with a great RTP of 97.07%, players will enjoy a mix of small and large wins that can occur on a frequent basis. Where to Play Secrets of Atlantis?